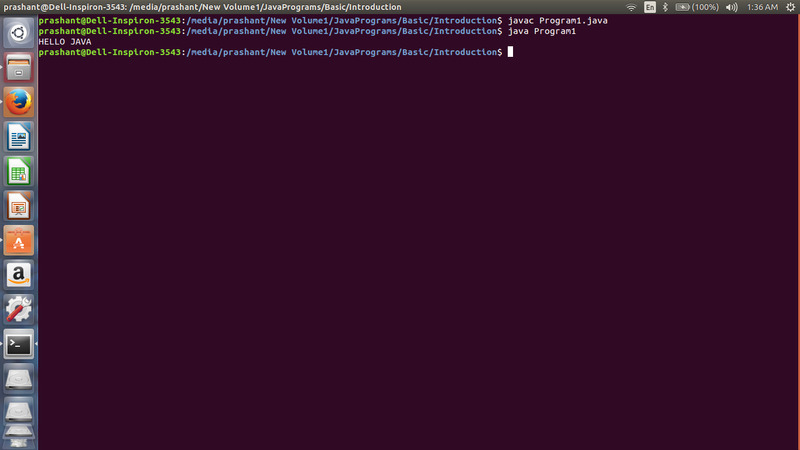 Hello Reader This Is A First Program In Java To Print A Given Massage. Here Remember One Thing Java Is Very Case Sensitive Language So Be Careful. This is a simple example or this is the first program in Java or we can say with the help of this program we learn about printing a string on display while printing a message on the screen below are some useful tips read all tips.